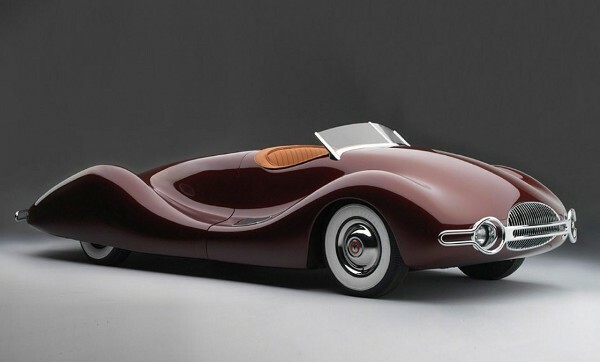 1948 Buick Streamliner by Norman E. Timbs And I want one! All Rights Reserved. Images are copyright of their respective owners. Contact Me if you have any queries.